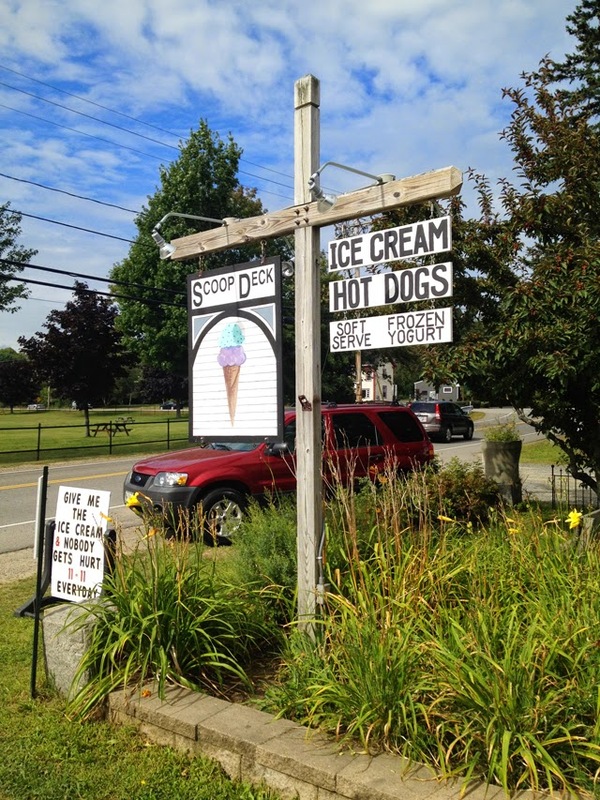 When my grandmother was younger, she would refuse to leave the beach without stopping at the Scoop Deck in Wells Maine. The habit seems to have been passed down through the generations as being at the beach house without ice cream is a crime, and one that is severely punishable in my family. 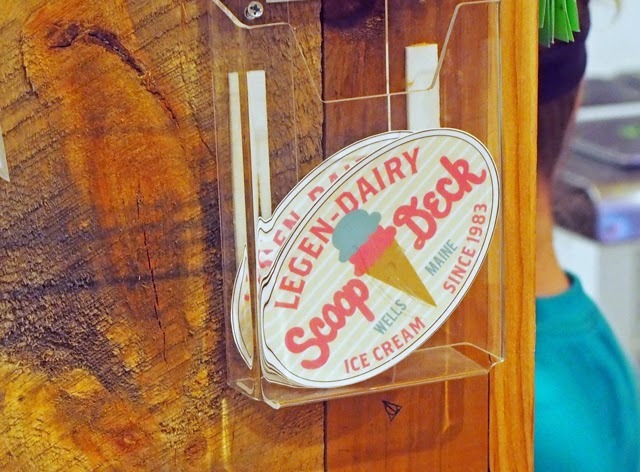 So naturally the Scoop Deck was visited a few times during my visit at the beach this summer. 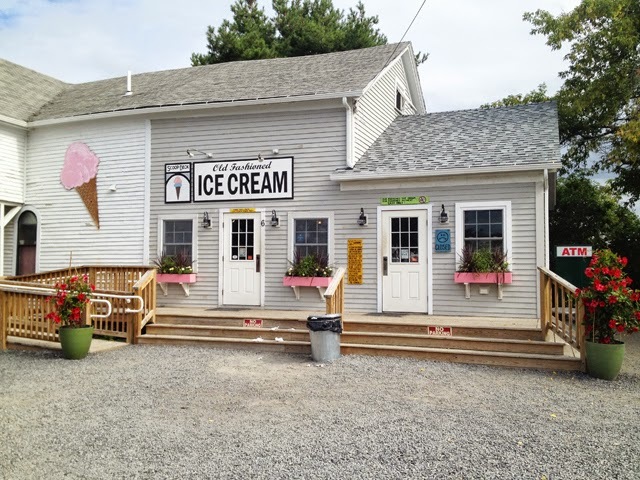 Truly, one could visit every day for the warmer months and still not manage to try every flavor at the Scoop Deck in Wells. 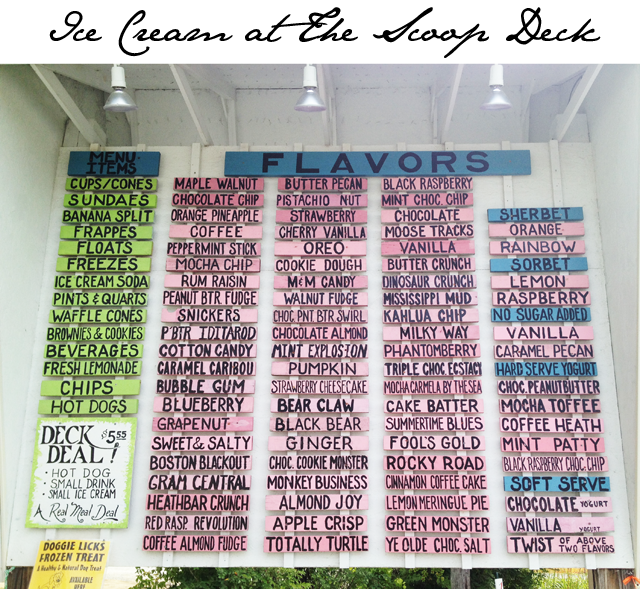 I, myself, am a classic ice cream eater and opt for coffee each time I order at the Scoop Deck. 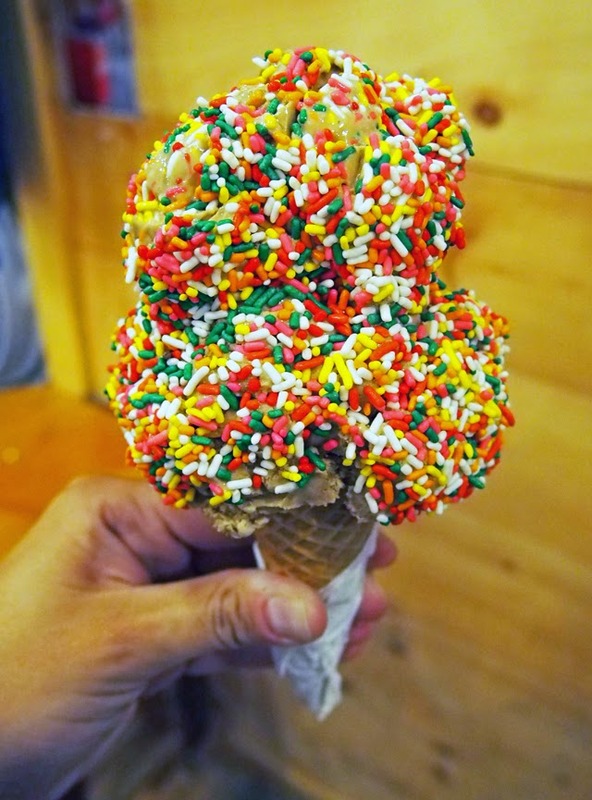 Some nights I go crazy and ask for rainbow sprinkles. Yes, I like to live dangerously. But I have more fun going with people that like to take risks in their ordering. They try flavors like Fool's Gold or Summertime Blues. They let me try their Cake Batter or Apple Crisp Ice Cream. Never ever have I been to the Scoop Deck and seen someone order Vanilla. If you are traveling down the Maine Coast, this is one place you simply can't pass by without stopping in. 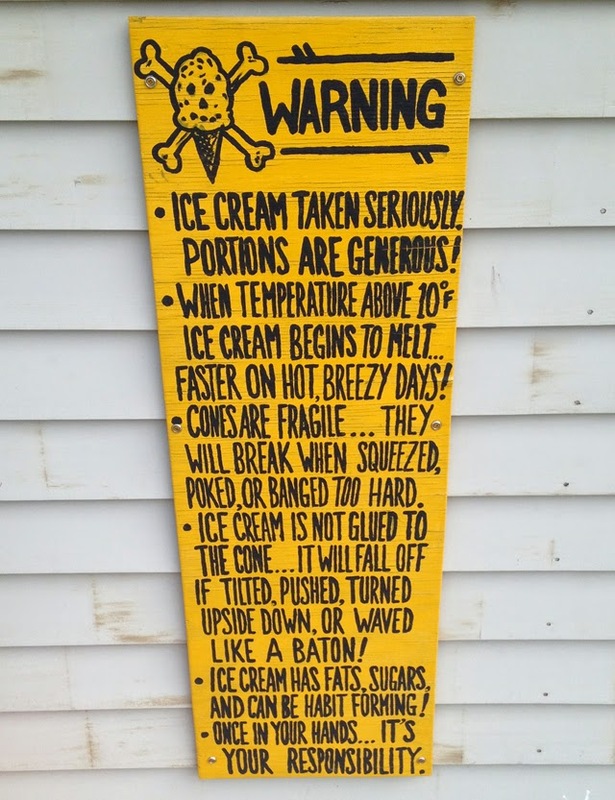 There's always a little bit of line, as this is one of the best ice cream stops in the whole state, so expect to wait a bit. But, once you have a cone resting in your hand with your tongue working overtime to keep the spillage at bay, you will thank me for recommending. The wait is well worth it!